Rae Sremmurd We're Not Breaking Up! We're Dropping A New Album! 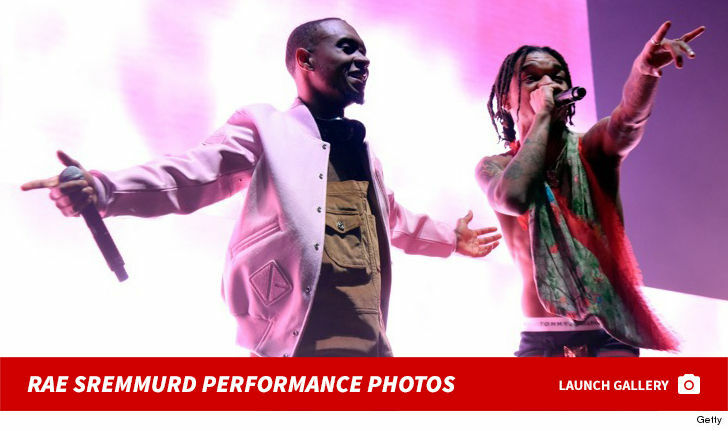 Rae Sremmurd finds rumors of their breakup amusing in a fake news sort of way ... because they've been hard at work on their new album. 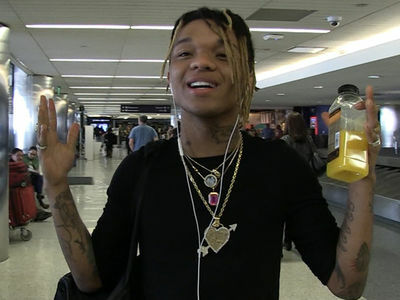 We got Swae Lee and Slim Jxmmi at LAX debunking the buzz going around, saying they'd be stupid to call it quits when they're at the top of their game. Seven weeks at number one, 40 dates on the road ... Rae Sremmurd should be burnt out but sounds like that's not the case. 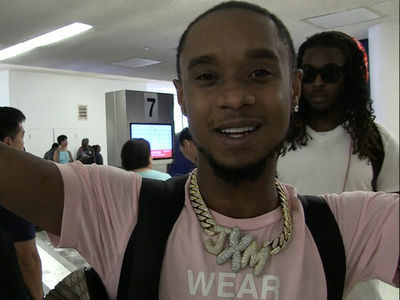 In fact, "SremmLife 3" might be out sooner than the breakup rumors disappear.